Saturday Night Live is remarkable because so much of it still happens live. In fact, the final four episodes of this season will be completely live in all four US timezones. That commitment to the craft is what makes this video of a Kate McKinnon character change so damn impressive. 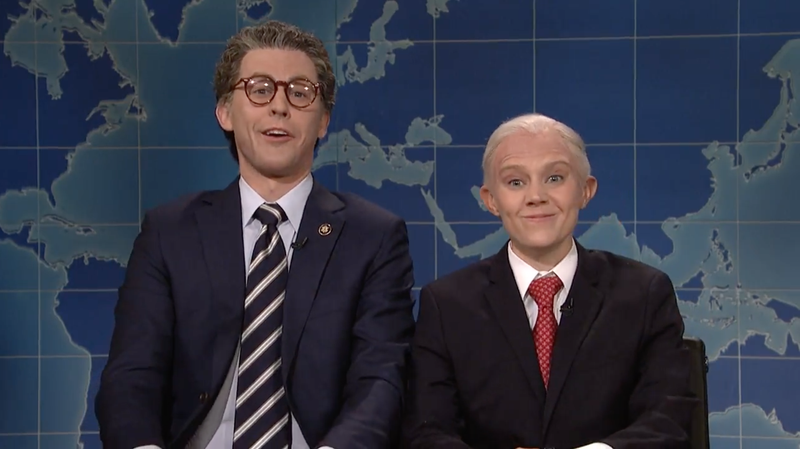 On the March 11 show, McKinnon played her hilariously on-point version of Jeff Sessions and only had the span of a commercial break to transform into “Shud the Mermaid” for the next skit. SNL just posted this time lapse video of the transformation, and it’s nothing short of incredible. Expect more shenanigans in the near future.